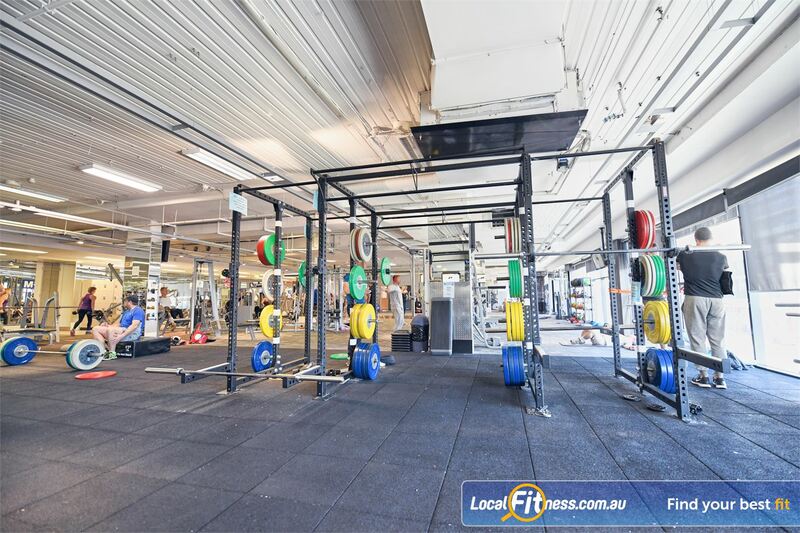 Goodlife Health Clubs Gym Near Richmond North | The Hi-Performance Strength Matrix at Goodlife Port Melbourne Gym. Goodlife Health Clubs Gym Near Richmond North - The Hi-performance strength matrix at Goodlife Port Melbourne gym. The Hi-Performance Strength Matrix at Goodlife Port Melbourne Gym.